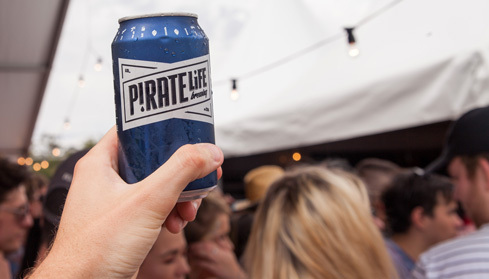 Pirate Life Brewing was founded by a group of salty dogs out of Adelaide back in 2014 to embrace the wild and free living ethic of their historical swash-buckling counterparts. Pirate Life takes inspiration instead from anywhere they can find it. Other breweries, interesting brewers, chefs, even scientists and engineers. Despite Pirates making some pretty dodgy decisions when it comes to the health of themselves (scurvy), those around them (cannon balls, planks, rusty cutlasses) and their environment (underground water table poisoning from burying too much rum on desert islands), Pirate Life strive to find a slightly healthier balance. 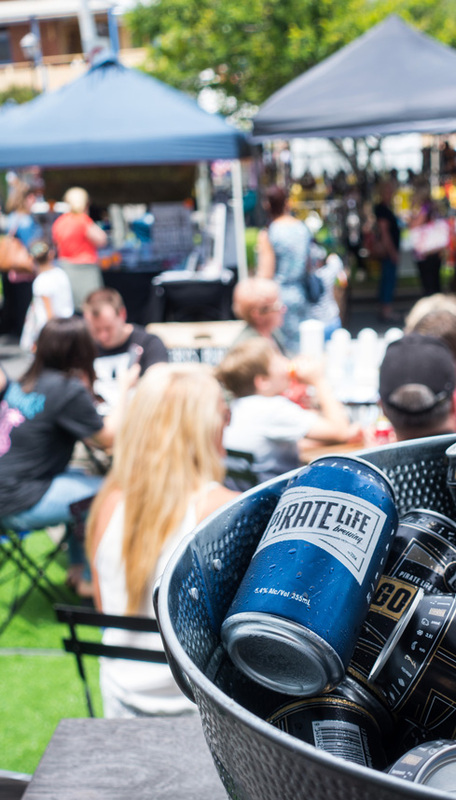 The brief Pirate Life's brewers gave themselves for this flagship beer was that it should be able to be sent to any bar in San Diego and to stand proudly alongside the many great Pales produced in, and around, the west coast of the US. The schematic for a West Coast Pale Ale is bucket loads of big US hops, full malty backbone and a characterful yeast. That is what this Pale Ale is all about. Enjoy as fresh as possible. Drink up me hearties YO HO!